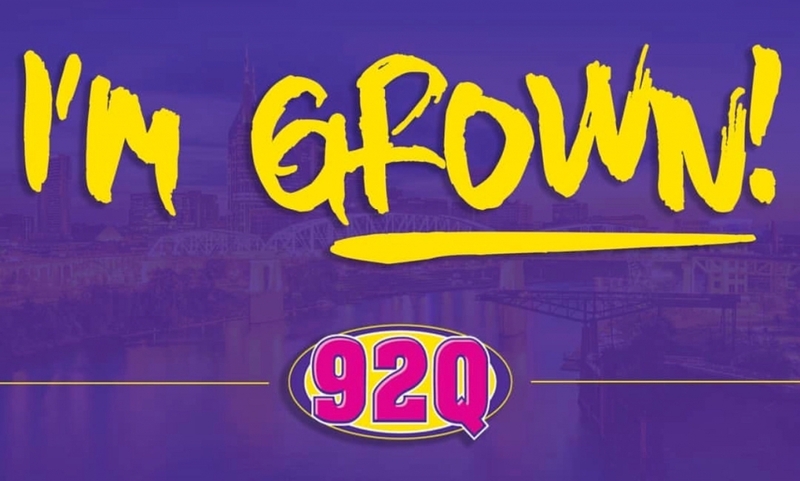 The 92Q Nashville I’m Grown Playlist is a mix of top R&B songs and a sprinkle of throwbacks. Playlist updated weekly. 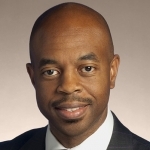 Follow 92Q Nashville.